With Summer fast approaching preparations are well and truly underway for the fifth annual McHale Race Day which takes place at Ballinrobe Racecourse on Tuesday, May 29th. Like previous years, a big attendance is expected from racegoers from near and far for the evening meeting. The 2018 Ballinrobe racing season kicks off on April 13, with record prize-money of over €1million on offer at the Mayo track. An additional date has also been added to the programme which now comprises ten race days, seven National Hunt meetings and three Flat meetings including 13 feature races. The McHale Race Day is part of a two day meeting in May which attracts big names in the racing industry such as jockey’s Ruby Walsh, Davy Russell, Paul Townend and Bryan Cooper while trainers Willie Mullins, Gordon Elliot and Aidan & Joseph O’Brien have all previously attended to keep an eye on proceedings. 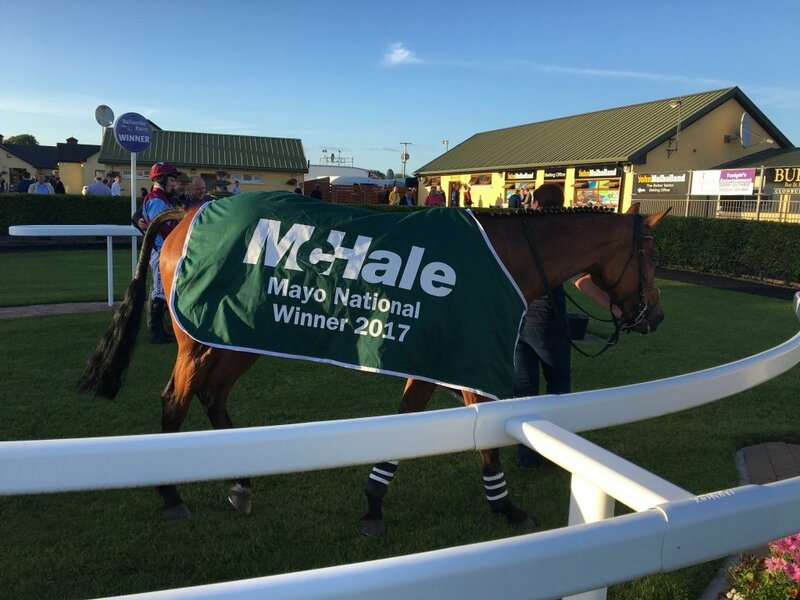 McHale Race Day, on Tuesday May 29th, is one of the highlights of the Ballinrobe fixture list, now in it’s fifth year running it proves a popular evening for all types of racing fans. 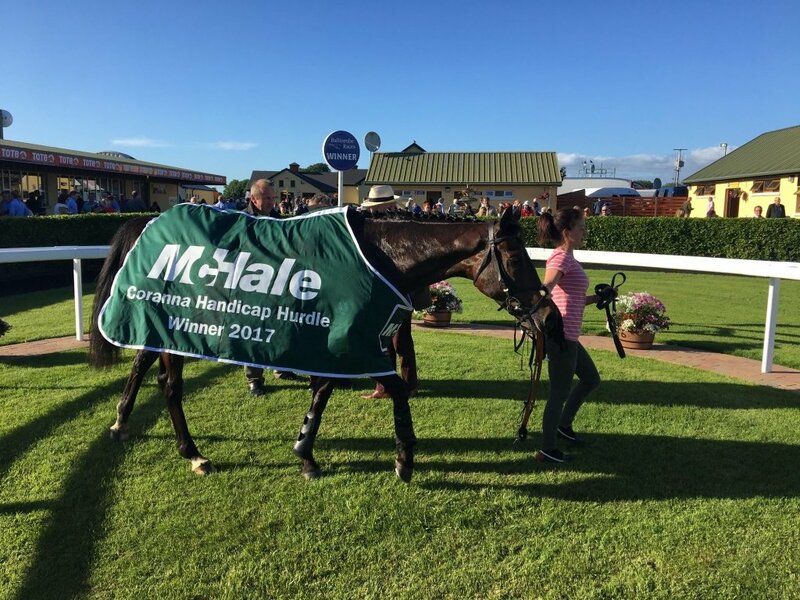 The McHale Race Day is sure to be a busy evening meeting with seven races taking place including two main feature races, the McHale Coranna Handicap Hurdle and the McHale Mayo National, worth €30,000 and €40,000 respectively in prize money. Last year was a thoroughly enjoyable race meeting for novice and avid racegoers who attended with great racing and good weather on the day so come along on Tuesday evening, May 29th to what promises to be an evening of jam packed entertainment at Ballinrobe Racecourse. Ez az oldal cookie-kat használ a tapasztalat javítása érdekében. Tudj meg többet.